Award-winning Mardon Jewelers, established in 1961, is known for fine quality gems and jewelry as well as expert services. In fact, Mardon has been recognized as Riverside’s Best Jeweler in the annual Press Enterprise Reader’s Choice survey for the last 8 years in a row. They have recently moved to their fifth location, in the Canyon Crest Towne Centre. This new store is twice as big and much more comfortable, but best of all it has free and easy parking! 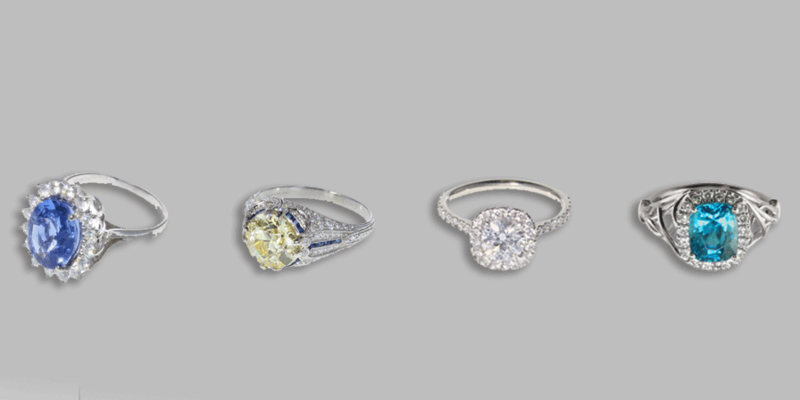 With four gemologists on staff, Mardon offers appraisals and estate buying. 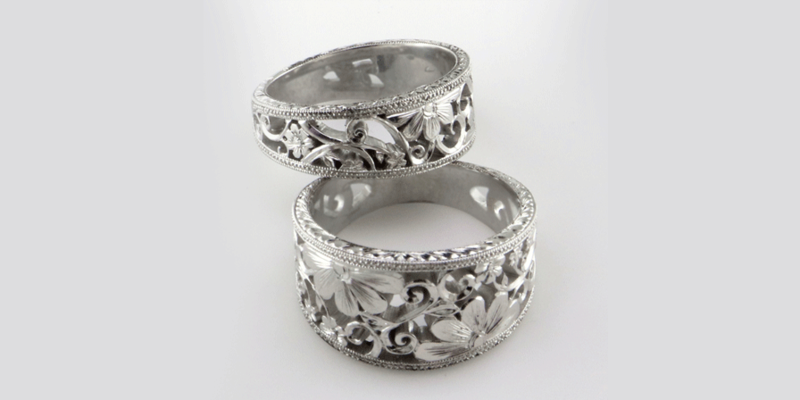 Their design staff specializes in custom jewelry using in house CAD/CAM design software, 3D printing and CNC milling. Their network of experts work in silver, gold, and platinum. 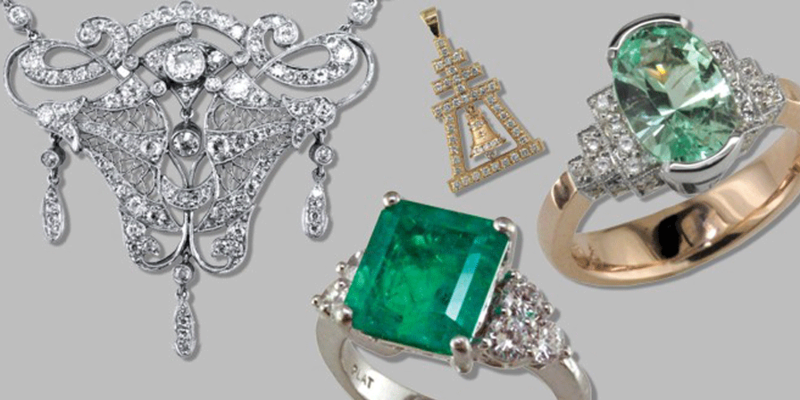 They offer repair and restoration of jewelry of all types including vintage and antiques, re-cutting damaged gems, service of fine watches, fine enameling and hand engraving. Mardon Jewelers is a family owned fine jewelry store established in Riverside, California in 1961 by Marilyn and Don Harris. Their mission was to serve the community by providing the best fine jewelry and service available. In the years since, Mardon has built a solid reputation for unique and unusual fine jewelry, for honesty and fair business practices, and for expert services including custom jewelry design, appraising, and jewelry repair. Jim and Kaye Sweaney, the new owners since 1999, proudly continue the Mardon tradition. At Mardon, you’ll discover a unique jeweler dedicated to quality, personal service and professionalism. We’re proud of serving our community for over 40 years. Our commitment to professionalism means that we go the extra mile to seek out the best in fine jewelry and to present it to you in a way that makes sense. We invite you to experience the wonderful world of fine jewelry. Truly, there is nothing like the special memory that a gift of jewelry creates, a memory that will shine with the fire of diamonds, the vibrant color of gemstones and the shimmer of platinum and gold. 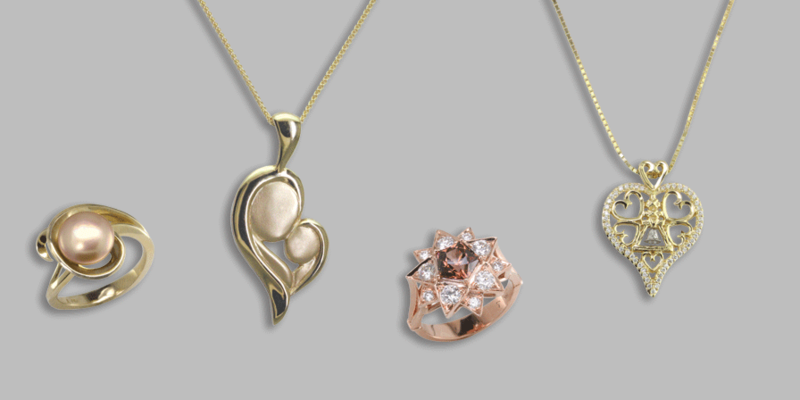 Whether it’s an engagement, an anniversary, a birthday, or just to say “I love you”- fine jewelry is one of the best ways to communicate your inner feelings. Love, happiness, pride, and joy… these wonderful feelings are often difficult to express with words. When a gift from Mardon is opened, the excitement of these special emotions is conveyed with a piece of jewelry that will be cherished for life. 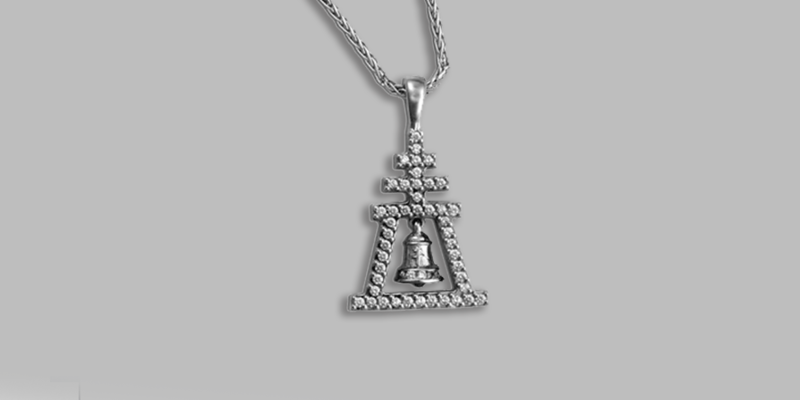 Think of us not just as a jewelry store, but as your personal jeweler. 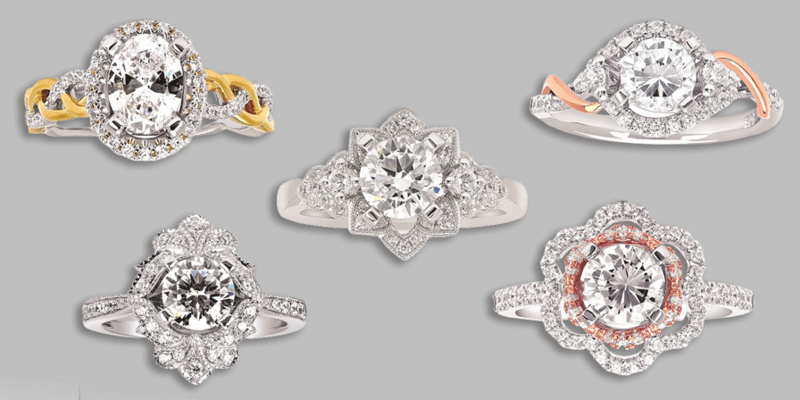 We look forward to assisting you with all of your fine jewelry needs. Please accept our invitation to visit Mardon – you’re welcome anytime. You deserve the true personal service you’ll receive from the dedicated people at Mardon Jewelers.